The Pageboy was a popular hairstyle which varied from a short bob to shoulder length. The hair was sleek and smooth with a slight wave at the front or sides of the cut. The key component to this hairstyle was the way the wearer always turned the end of the hair under in a soft roll. 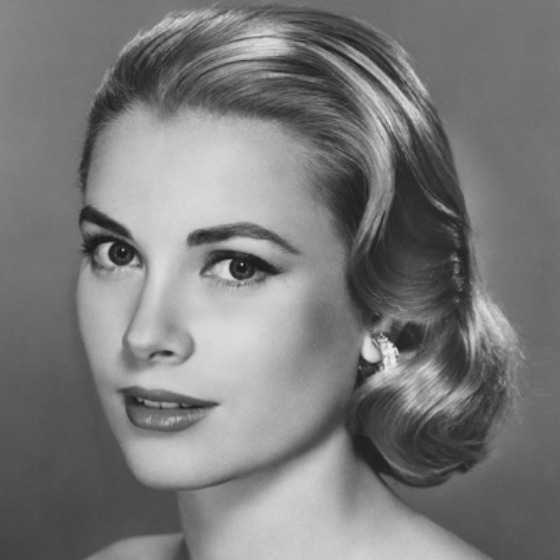 The two most popular women to show off these two hairstyles were Grace Kelly and Marilyn Monroe. Grace Kelly often wore a pageboy that came down to her jaw and Marilyn Monroe joined her in this look a few times. This hairstyle was also dubbed the “elfin” which emerged in the early 1950’s most notably due to the talented Audrey Hepburn. During a scene in Roman Holiday, her character cut off her long hair as a sign of her independence. This particular scene struck a chord with other women and they soon followed suit to show their independence. Another name for this hairstyle is the Pixie Cut or Butch Cut. Both takes on the Gamine which features short hair, shaggy fringe and layered. Height. Volume. Hairspray. All the things necessary to create a bouffant. 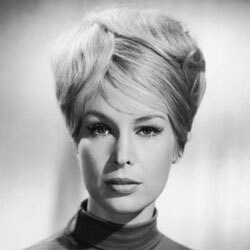 The bouffant really took over in the 1960’s but the late 1950’s is where it was born and took off in the mainstream world. Many women would not touch their hair till it needed washing out completely; probably due to the amount of effort it took to create this hairstyle in the first place.